Capcom is currently hosting a live stream for Ace Attorney 6 to reveal new information about the game. 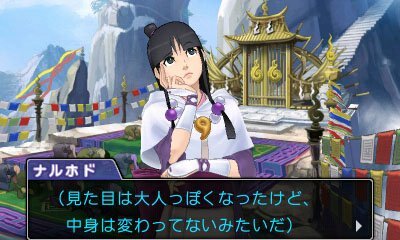 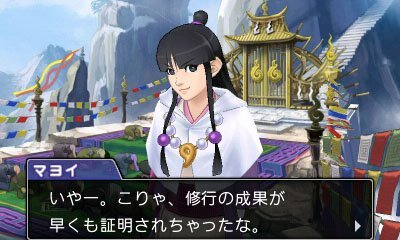 The game’s second trailer was just shown, and we have confirmation about another returning character: Maya Fey. 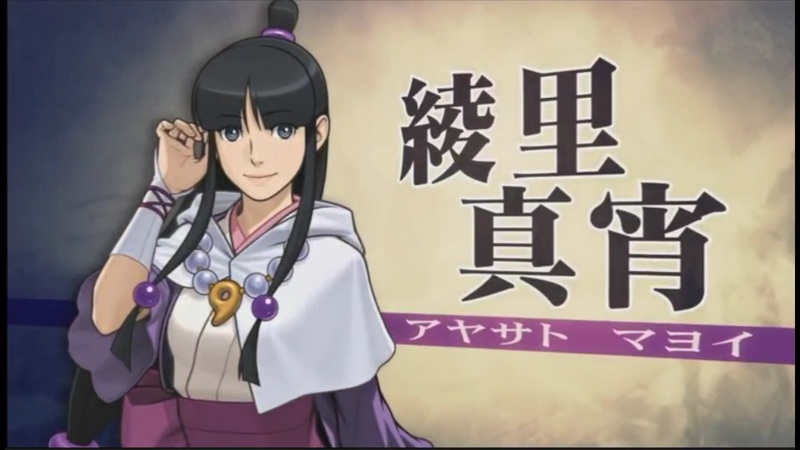 Pearl Fey will also be featured in some form in Ace Attorney 6. 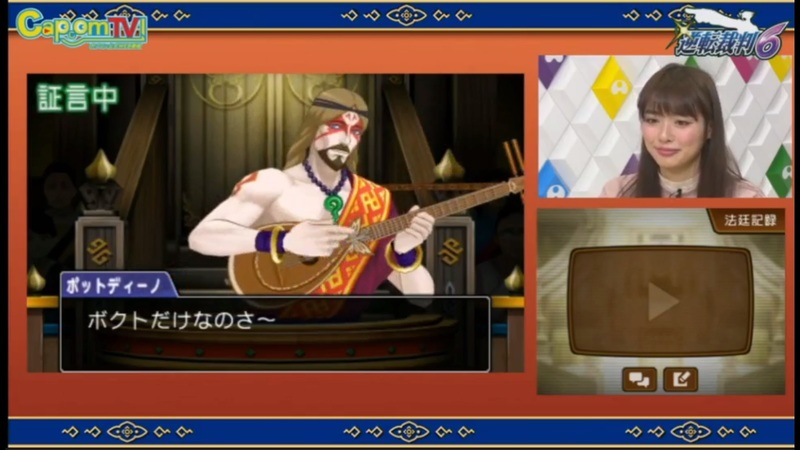 Miles Edgeworth and Klavier Gavin will be in pre-order episodes.